I've been going to El Rey De Las Fritas for years. This restaurant is the epitome of las 3 B. It's bueno bonito y barato in every sense of the word. This place is supposably one of the oldest places in the 305 get a frita cubana, but I won't go into a full history lesson cuz ain't nobody got time for dat. If you want to know more about la frita cubana, check out what my friend, Burger Beast, has to say here. El Rey De Las Fritas has a few locations around town, but I mostly frequent the one in Hialeah and occasionally the one in Little Havana. 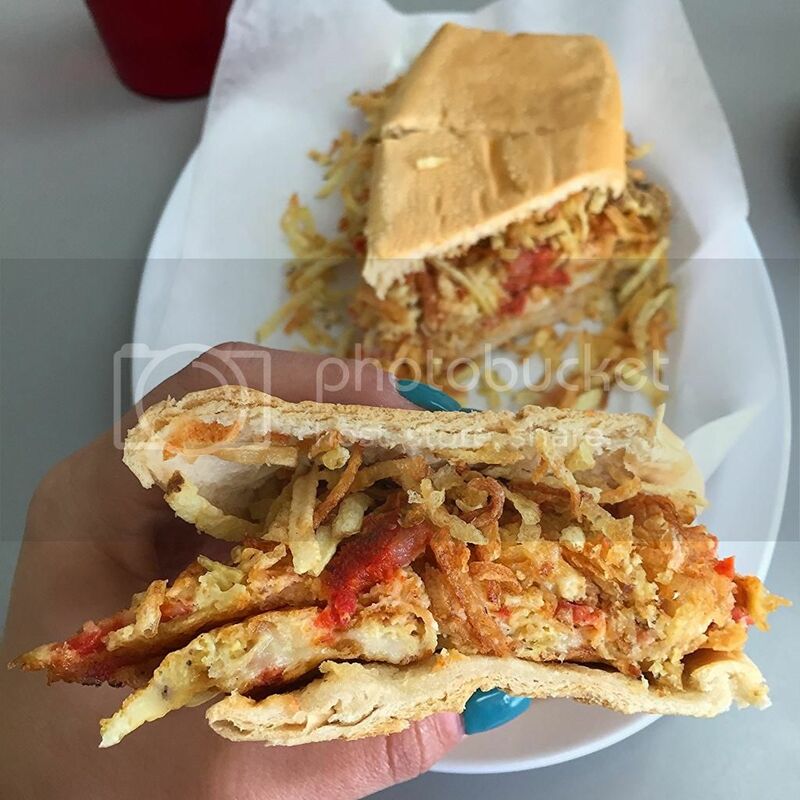 Before you start with the, "That other frita place is better!" I am going to remind you that we are in 'MURICA and I'll respect your opinion, but feel free to GTFO. There are indeed other places in town that offer fritas, but El Rey is my personal favorite because they're not afraid to get funky with their fritas, the quality of the food is always consistent, their service is always attentive and they've never EVER disappointed me. Want some sweet and salty combo? 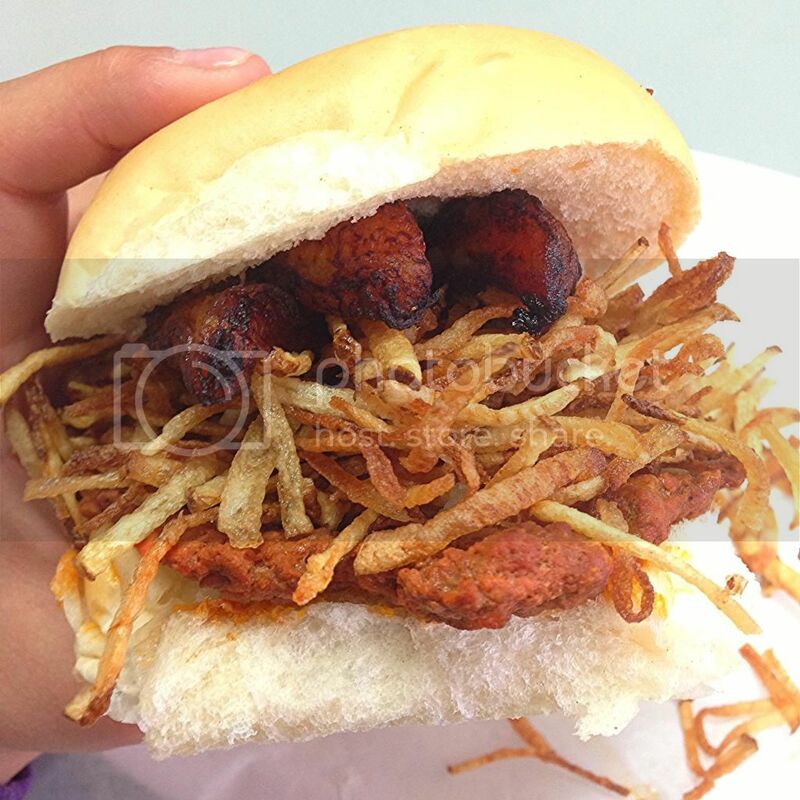 Get a Frita Dulce and throw some sweet plantains on your frita.Want extra deliciousness? 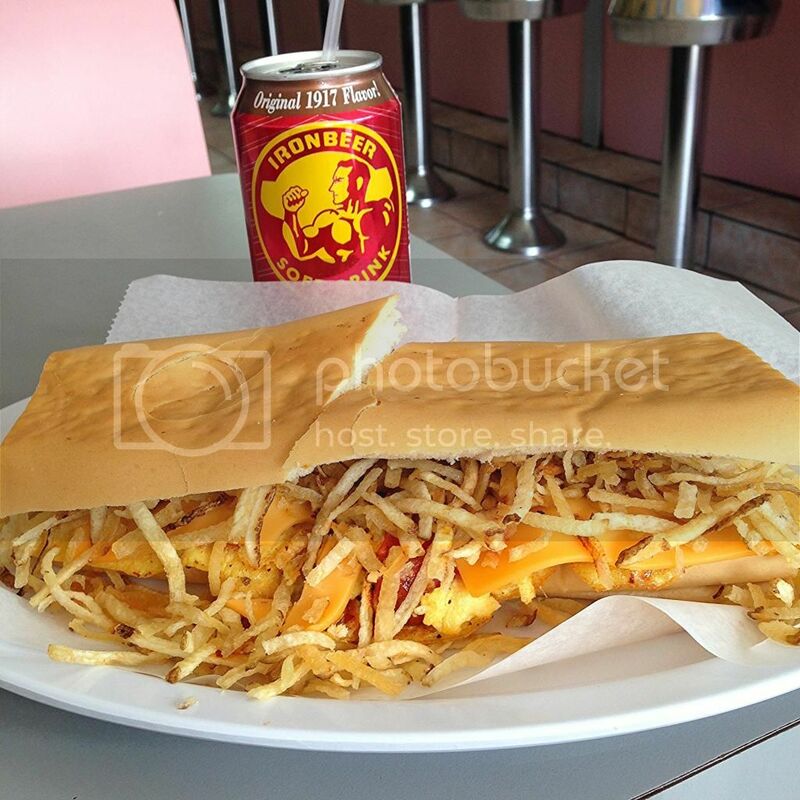 Get a BS Frita with cheese and bacon. Want to take any frita over the top, add a damn fried egg. You can't go wrong with any of them, but my favorite is called the Frita Dulce with cheese. Pro tip: if you get a frita, you MUST get a batido. Preferably a batido de mamey, it's like peanut butter and jelly or Taco Bell and indigestion... they just go together. 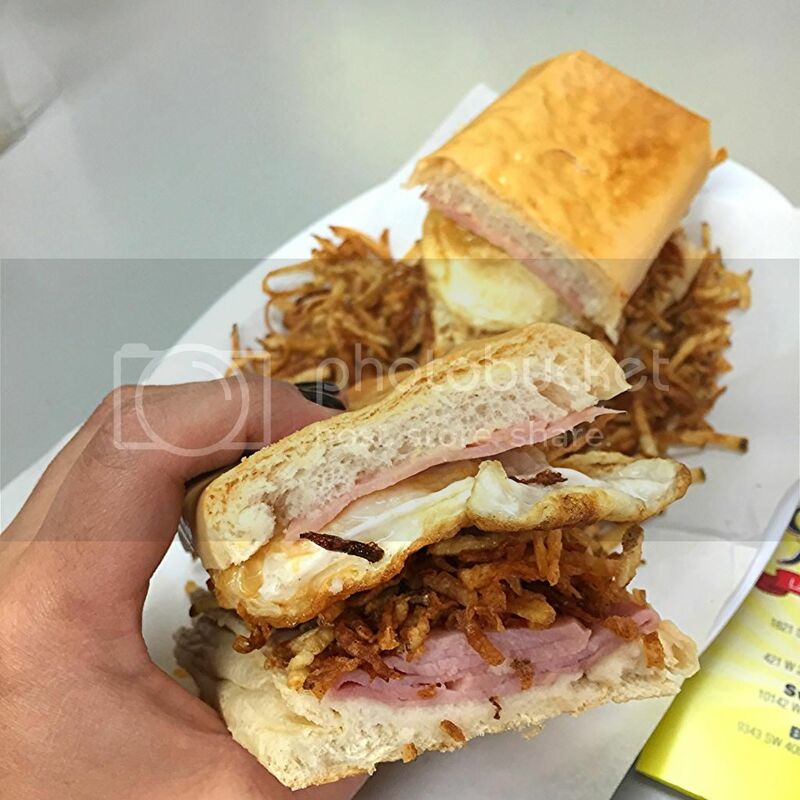 Maybe it's too early for a frita and you need some Cuban breakfast to start your day, in that case El Rey has you covered with some of the cheapest (and most delicious) breakfast you'll find in the 305. 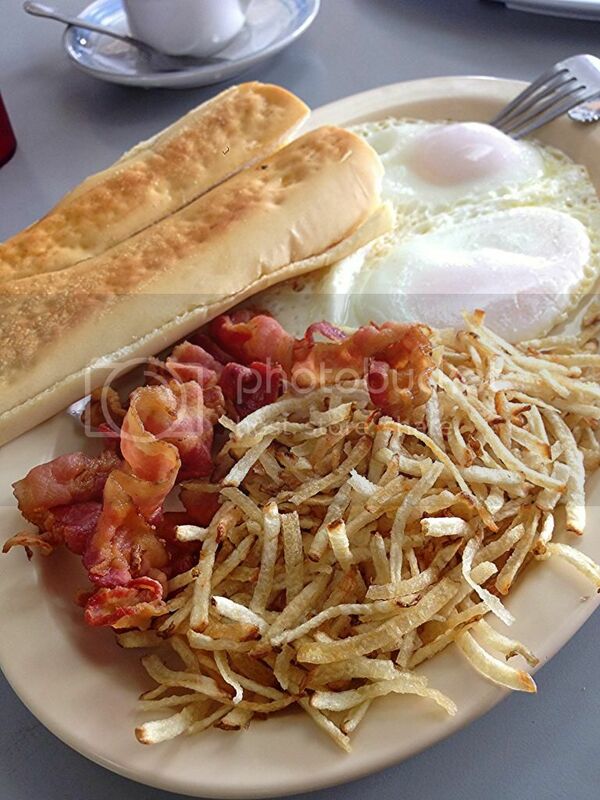 Seriously, $3.75 will buy you two fried eggs, papitas, bacon, Cuban toasts and a cafe con leche. Another breakfast option is the Victoriano breakfast sandwich, named after el rey himself. It's a massive sandwich comprised of two eggs, ham and cheese on Cuban bread, price is $3.75. There are also pan con tortillas listed in the sandwich section of the menu. For those who are unfamiliar, a pan con tortilla is a large omelette topped with papitas and sandwiched in Cuban bread. My go-to is the pan con tortilla de chorizo y queso aka a chorizo omelet sandwich with cheese. 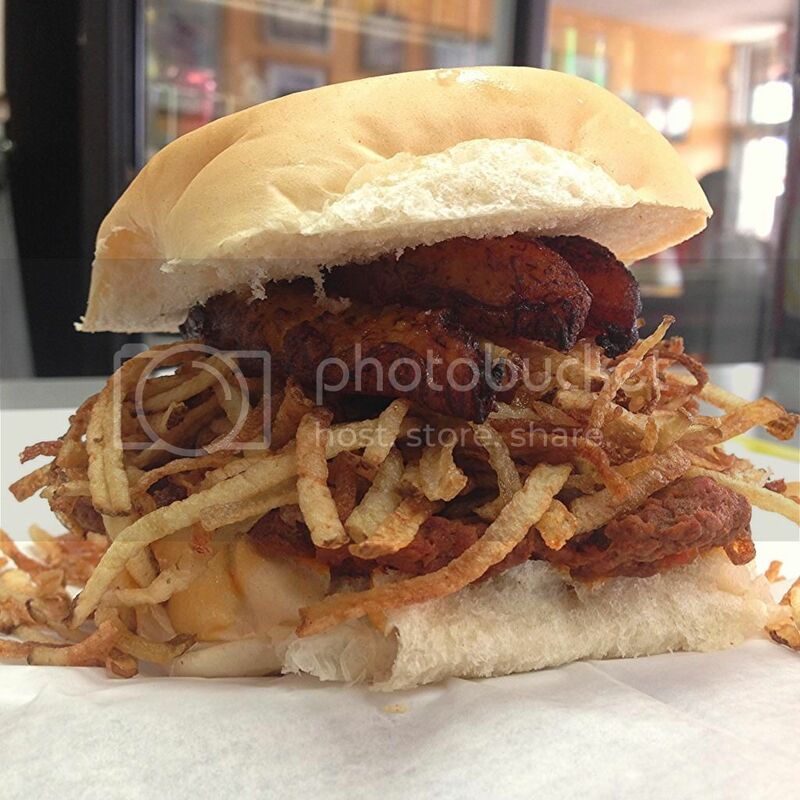 I won't deny that the fact that El Rey De Las Fritas' Hialeah location being so close to home makes my opinion just slightly biased. However, whether I walk into the Hialeah location or the Little Havana location I am always treated like I just walked into my Tia's kitchen. The staff is always welcoming and eager to feed you. 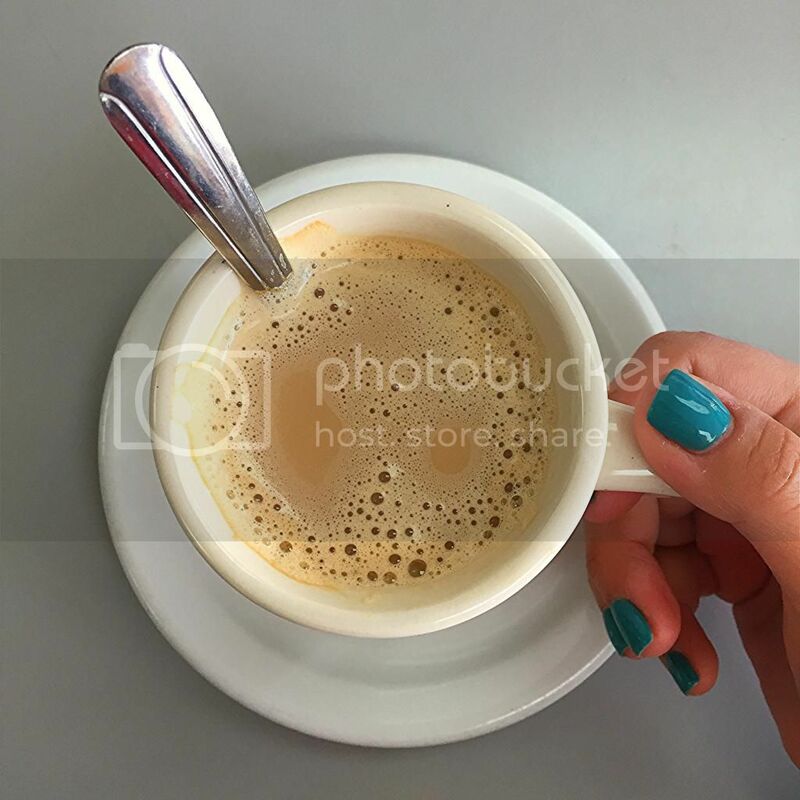 Whether you're grabbing a quick bite during your lunch break or having a leisurely breakfast, they always accommodate you and make you feel at home. I recommend this place to any and all tourists who ever approach me about Miami "must eats" and now I'm recommending it to you. Love this place, great to see reviews on the other options. Definitely will try since I usually just have the fritas there.